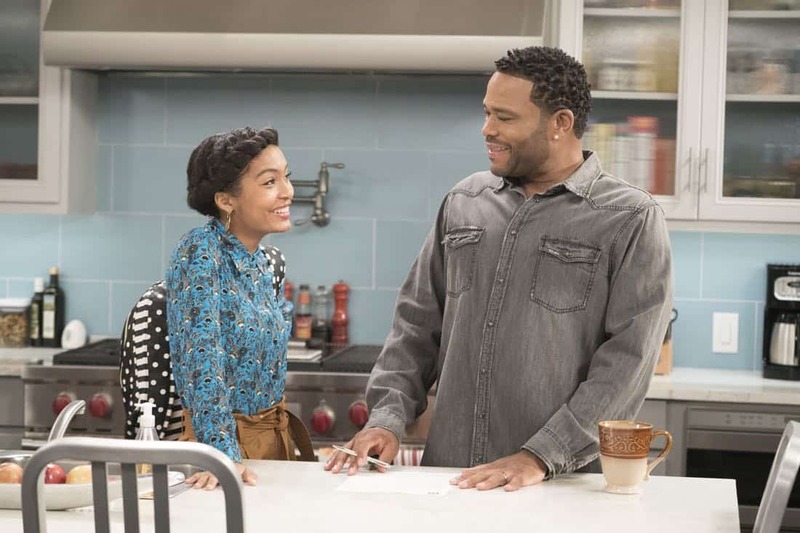 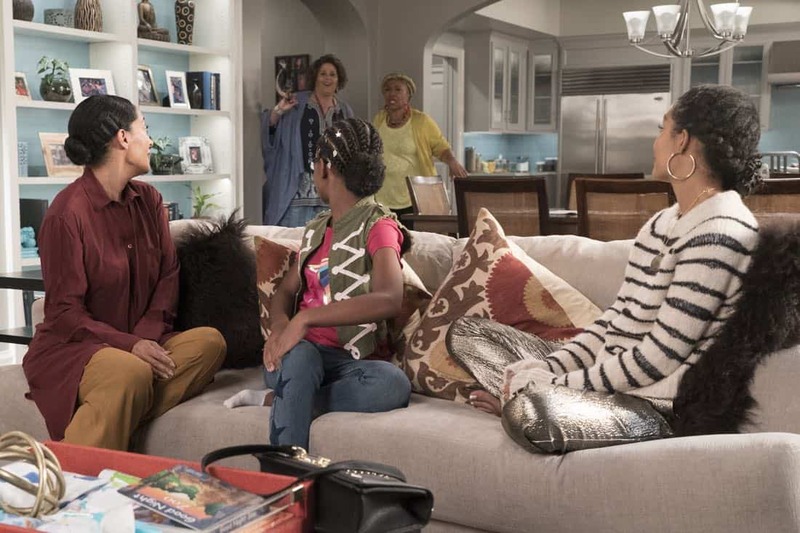 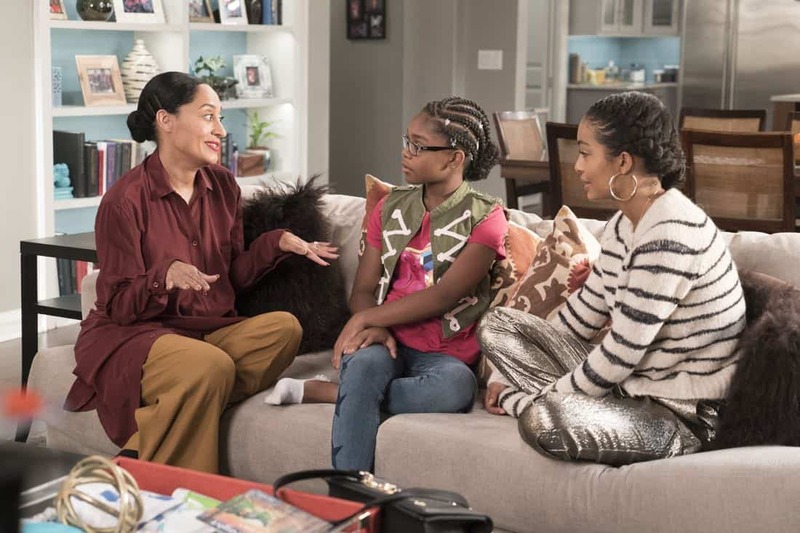 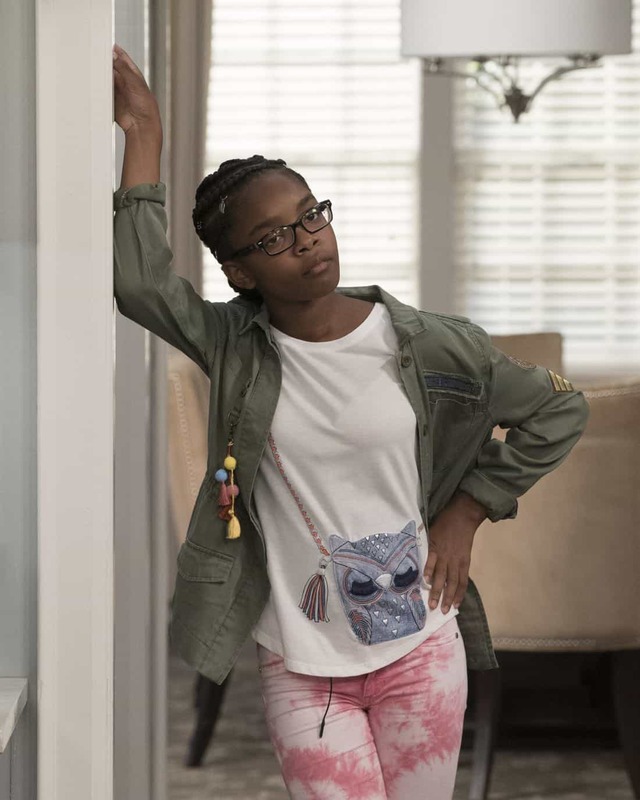 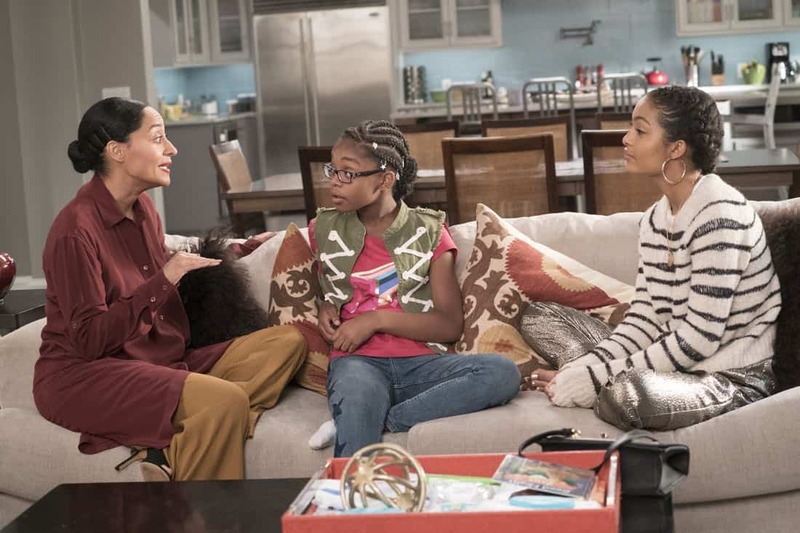 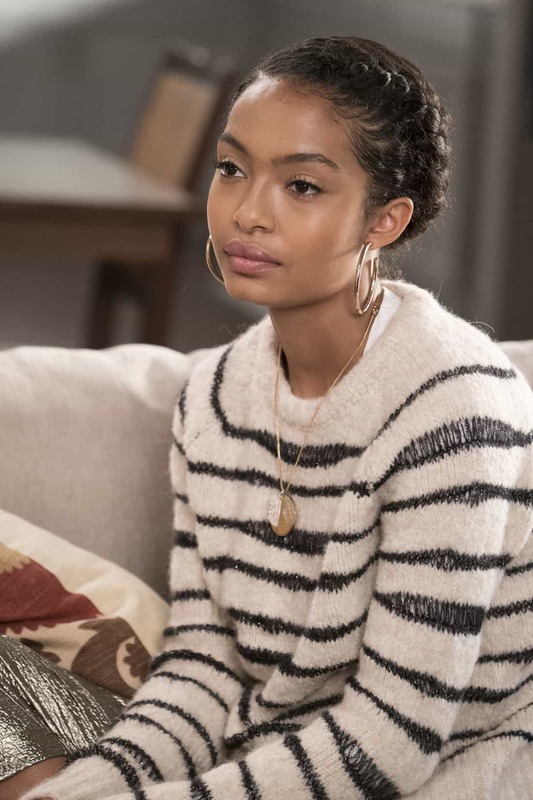 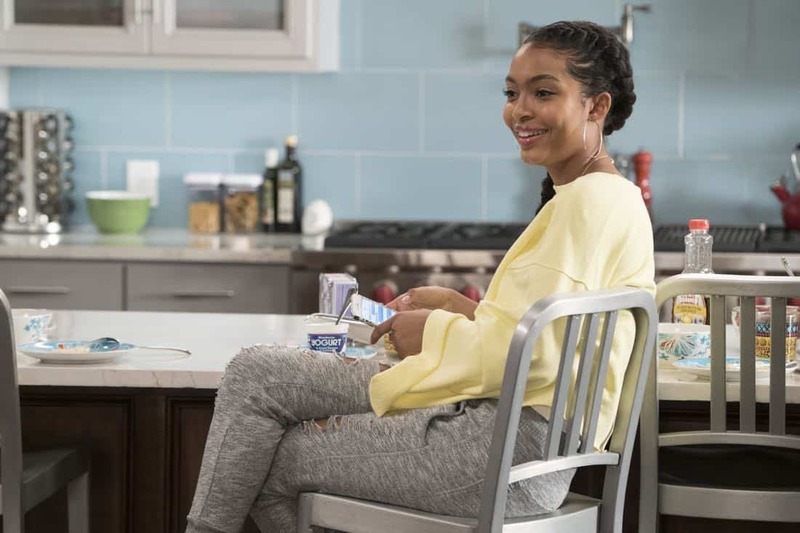 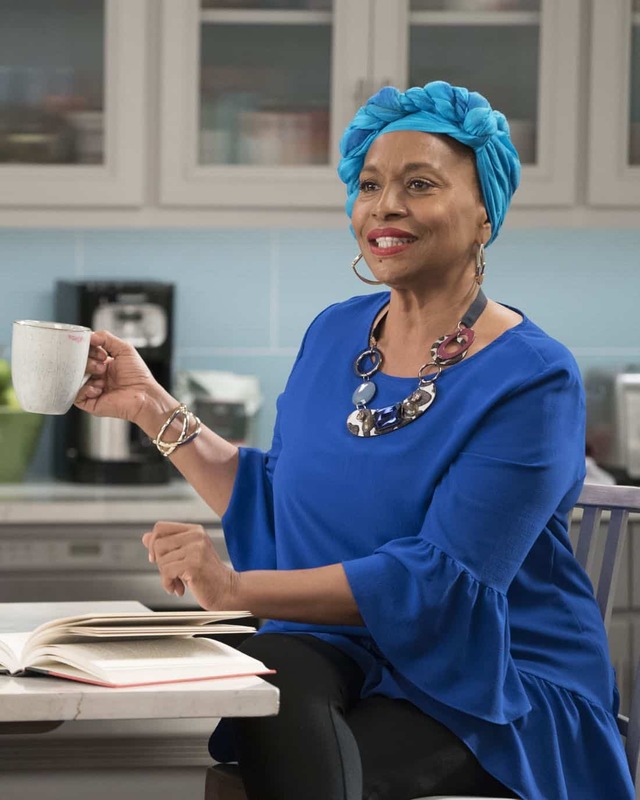 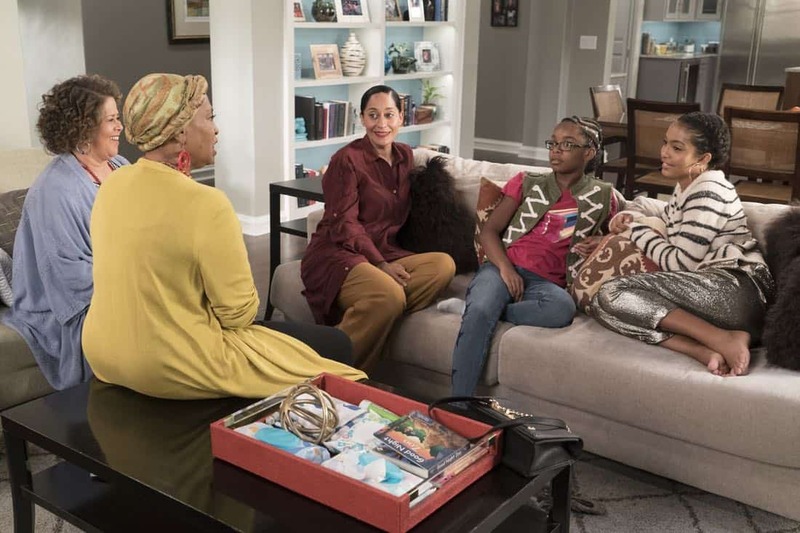 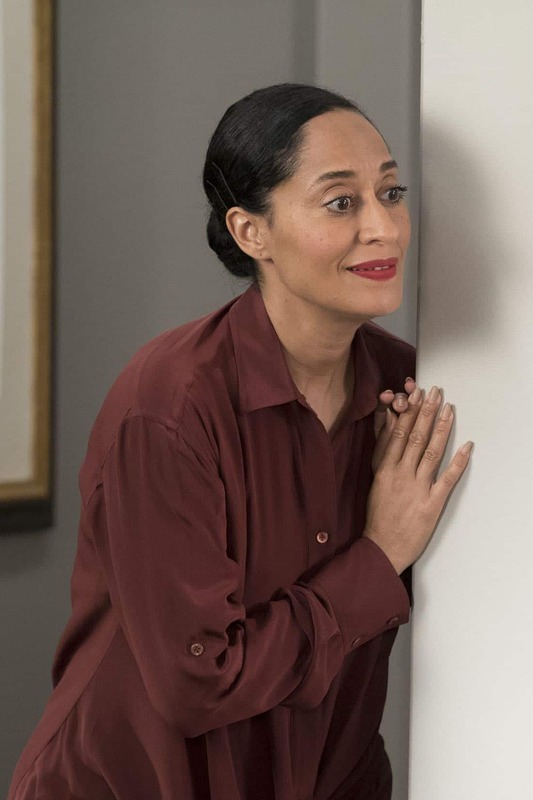 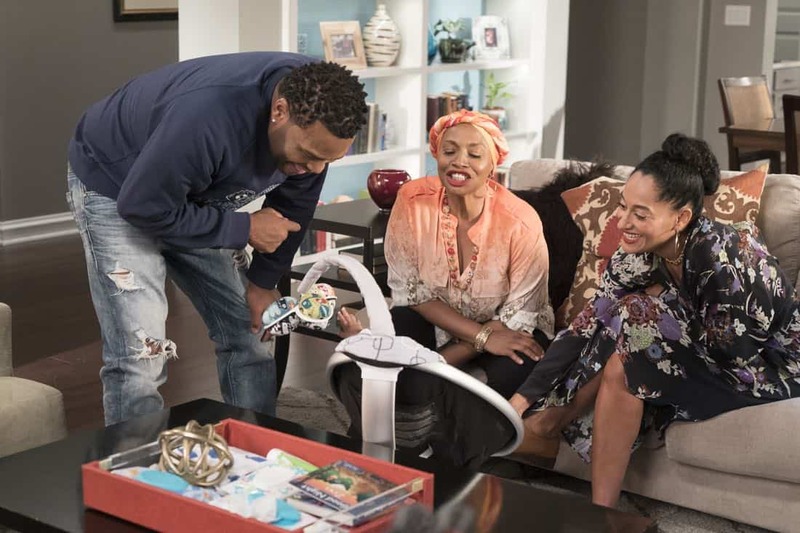 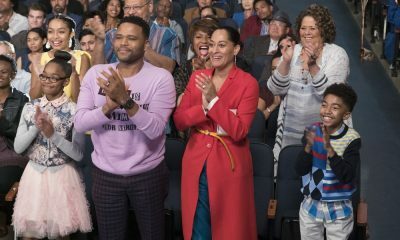 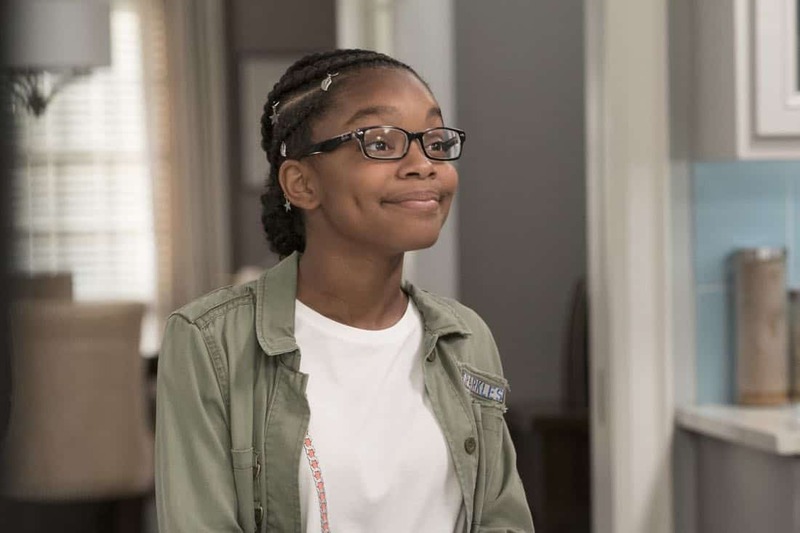 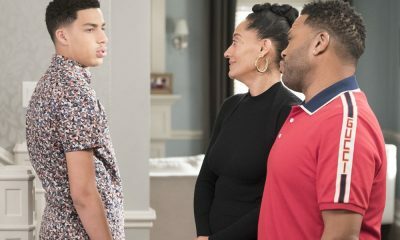 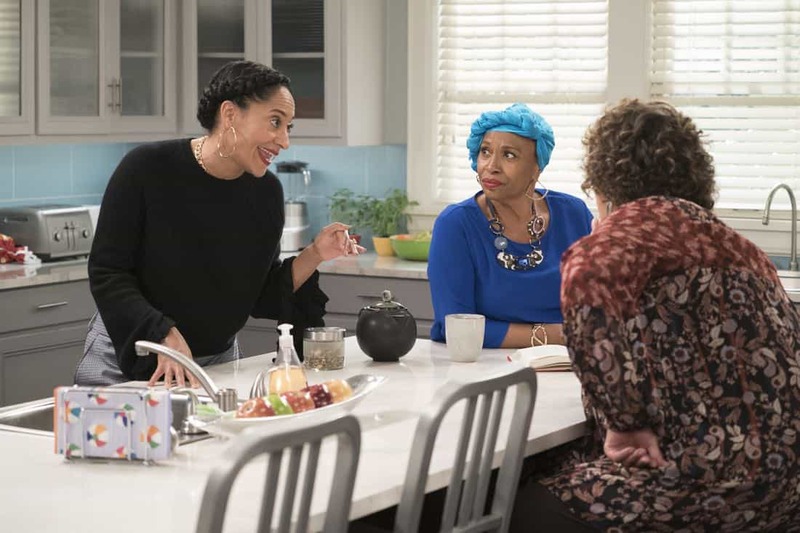 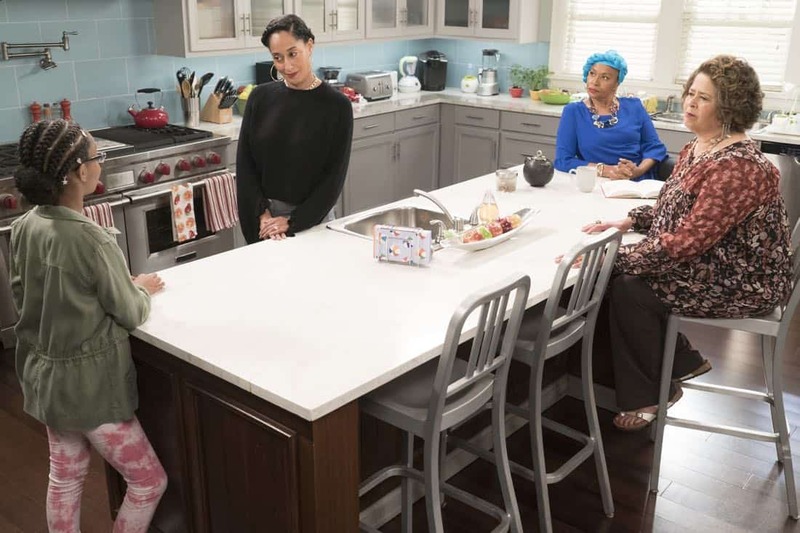 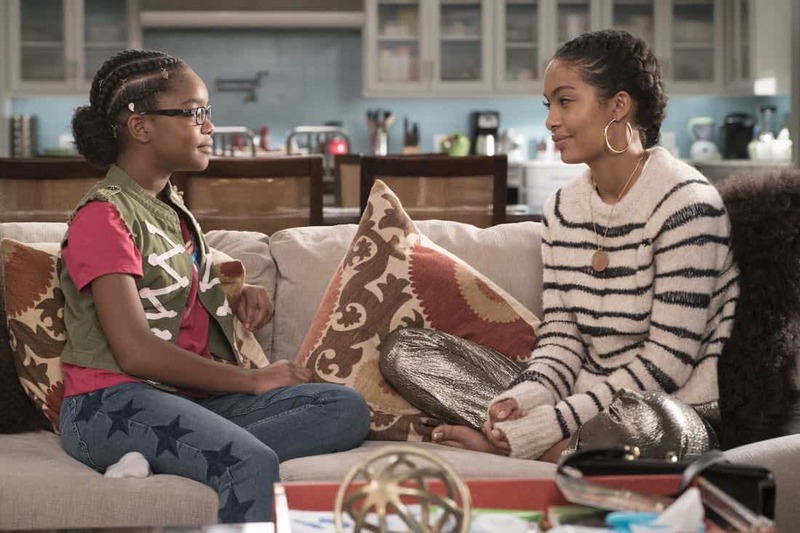 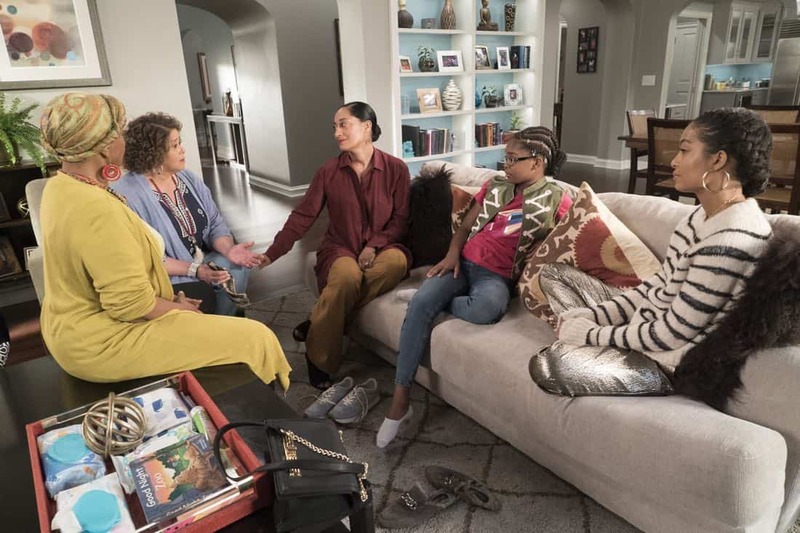 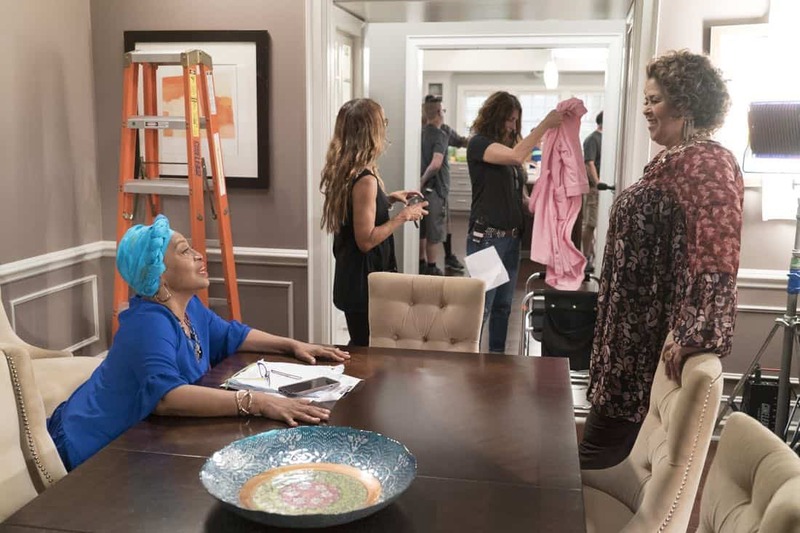 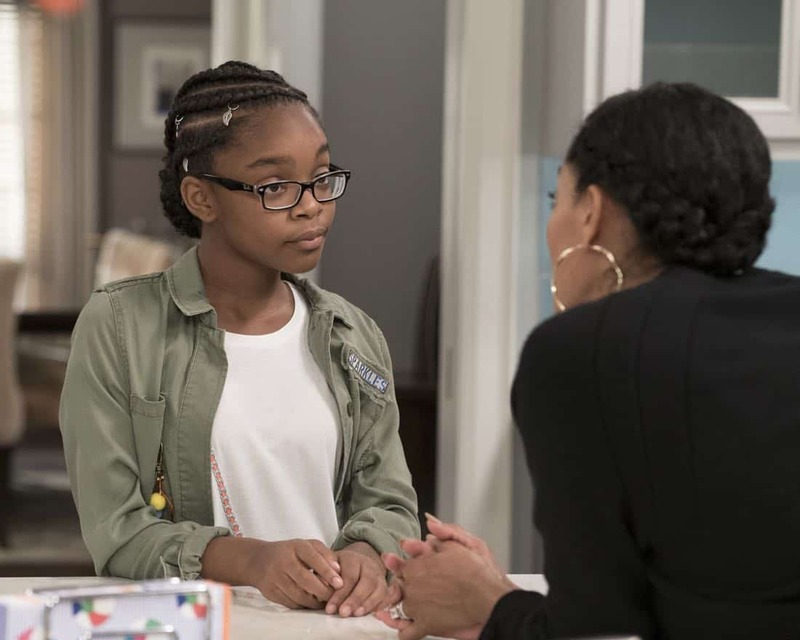 ABC’s “black-ish” stars Anthony Anderson as Andre “Dre” Johnson, Tracee Ellis Ross as Rainbow Johnson, Laurence Fishburne as Pops, Yara Shahidi as Zoey Johnson, Marcus Scribner as Andre Johnson Jr., Miles Brown as Jack Johnson, Marsai Martin as Diane Johnson, Jenifer Lewis as Ruby, Peter Mackenzie as Mr. Stevens and Deon Cole as Charlie Telphy. 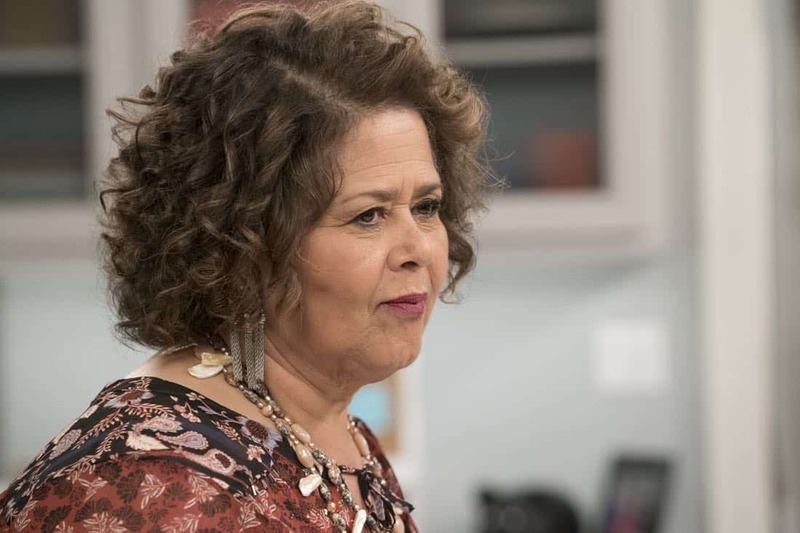 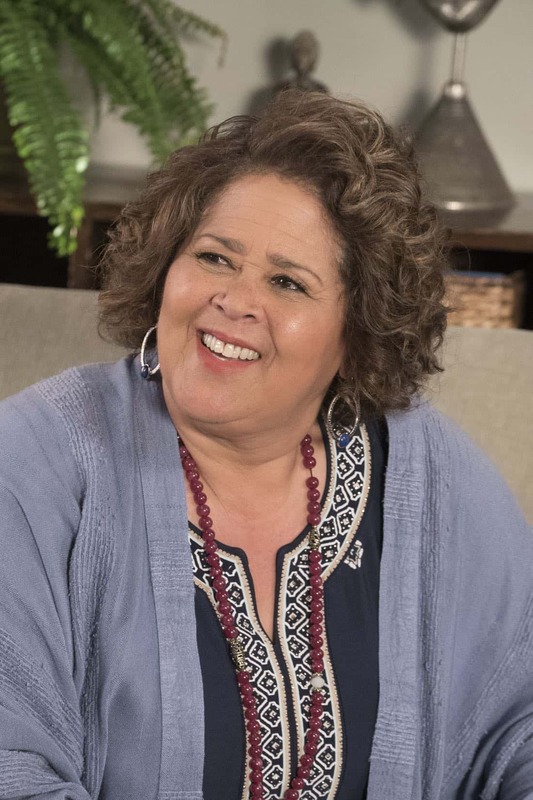 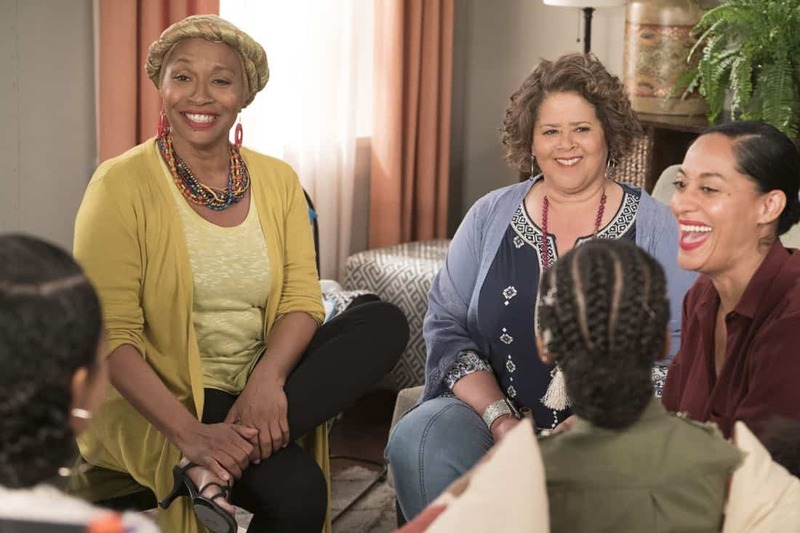 Guest starring in this episode are Anna Deavere Smith as Alicia, Jeff Meacham as Josh and Nelson Franklin as Connor Stevens. 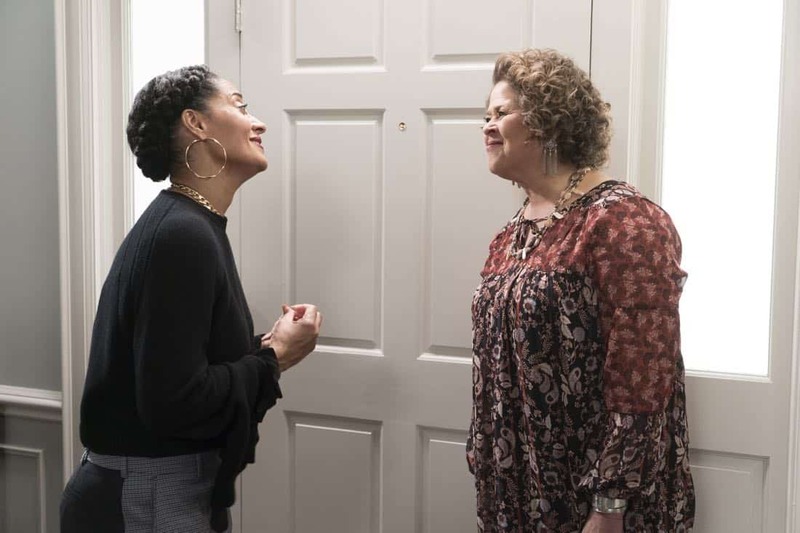 “First and Last” was written by Laura Gutin Peterson and directed by Linda Mendoza. 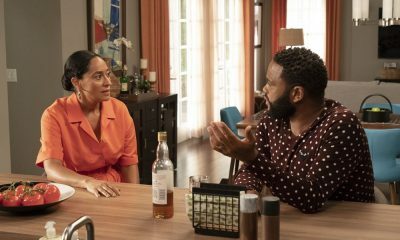 The series was created by Kenya Barris and is executive produced by Barris, Jonathan Groff, Stacy Traub, Anthony Anderson, Laurence Fishburne, Helen Sugland, E. Brian Dobbins and Corey Nickerson. 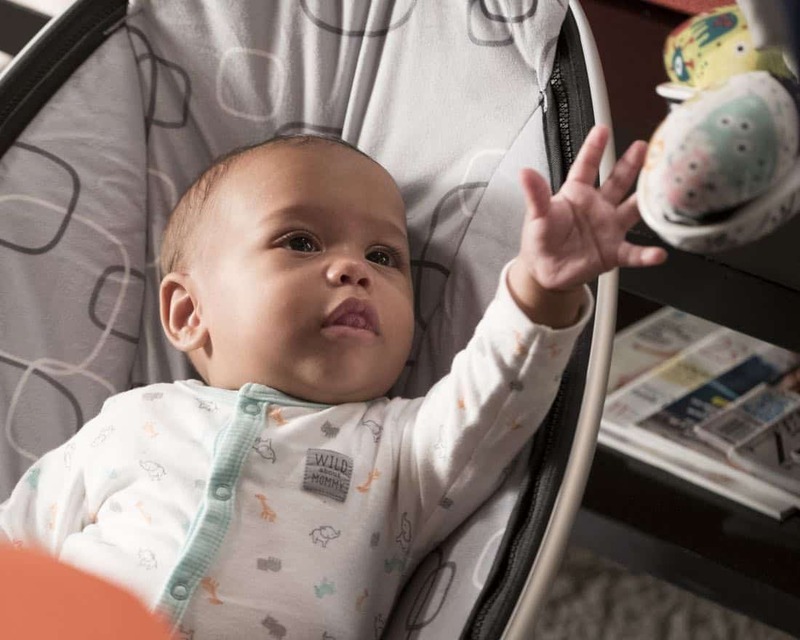 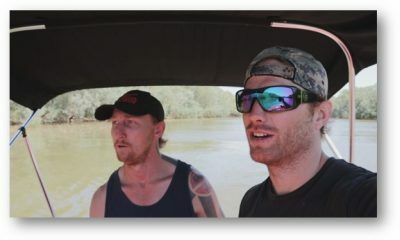 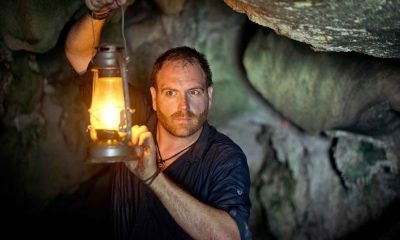 The series is produced by ABC Studios.